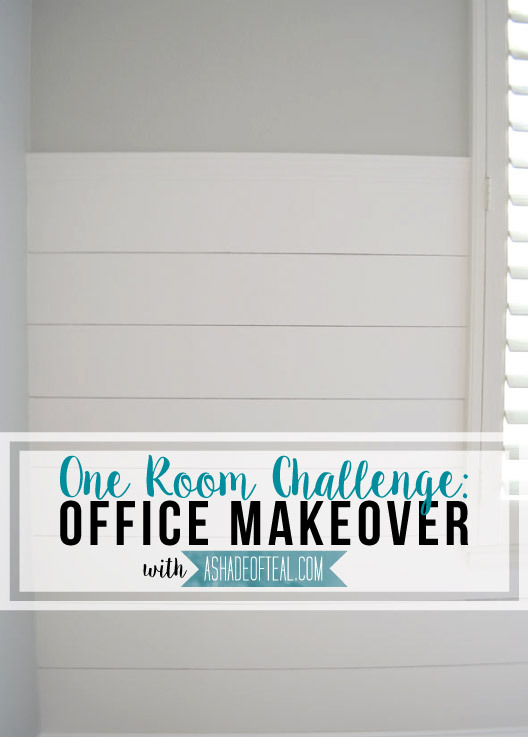 Week 3 of the One Room Challenge. I made some big progress this past weekend! I started and finished my Shiplap wall! I ended up deciding to make a faux shiplap wall rather than a real one because the cost would have been so much more. Plus, I didn’t want the paneling to be super thick on this wall. I like the idea of only having a 1/4″ thick panel instead of a 1/2″-3/4″. Here was my plan of the layout. I only wanted the Shiplap to go up a little over half the wall. I ended up buying 2 large under-layment panels at Lowe’s and had them rip them into 6″ wide strips. Here’s the before of the wall. 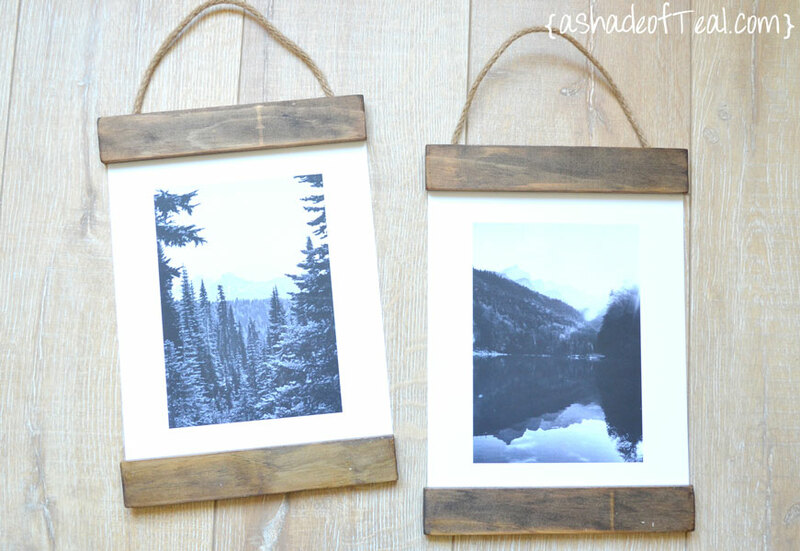 I also started some fun art projects, I’ll share the full tutorial’s later but aren’t these hanging rustic art frames so cool! I’m hoping this coming weekend I’ll finish painting my desk, hang some curtains, and start some fun projects I had planned; like a new light fixture. I think I’m on track to finish everything in time but I’m worried this desk makeover will be more of a challenge than I think. Will just have to wait and see! If you missed Week 1: check it out here. If you missed Week 2: check it out here. Make sure to come back every Thursday and see the progress of the room. Also make sure to check out the other participants HERE, along with the linking participants HERE. 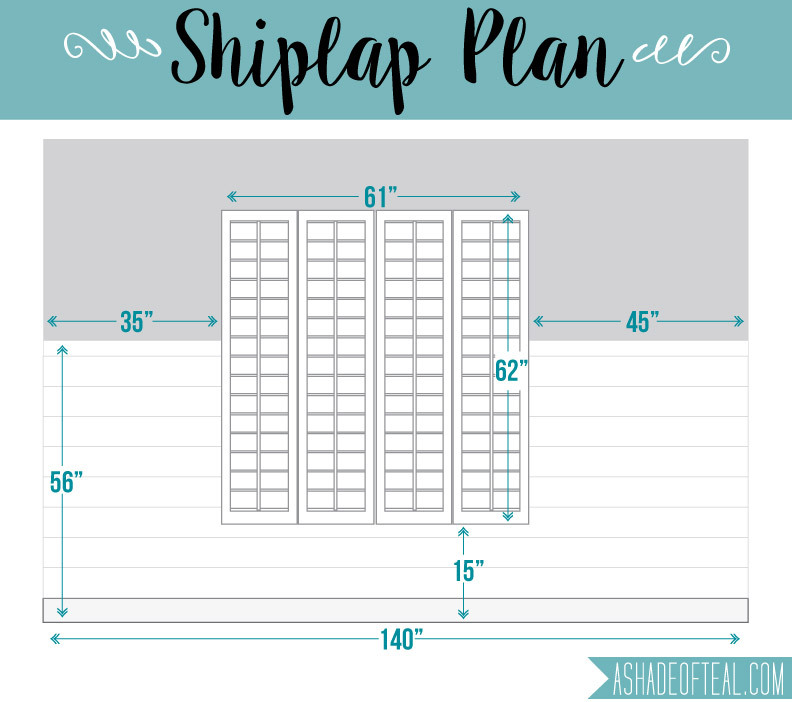 LOVE the shiplap! Dying to try it in our Master!!! Looking forward to seeing that desk! Thanks Kristi, I’m determined to tackle it this weekend! 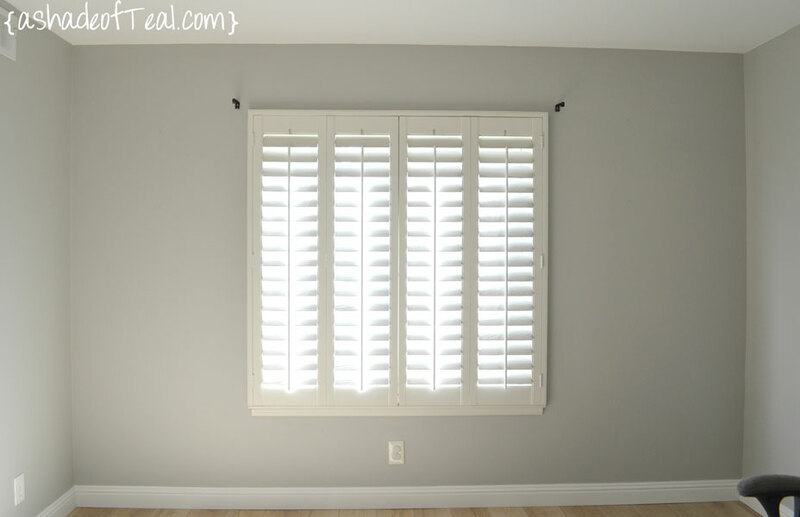 The shiplap looks amzing, I’m so impressed by your DIY skills!! Looks great so far! I’m working on my office too, and chose to go the board and batten route. I’m visiting from the ORC! Happy to connect! Thanks Crystal, your office is looking awesome. Looks fantastic. Did Lowes cut all the boards evenly? I have had problems with multiple cuts from one sheet. Yours looks perfect. Hi Linda, yes Lowes did a really good job of making them even. I actually asked for them to cut the 2 boards at the same time and they told me it would be best to do each piece separately. It took forever, but well worth the wait! 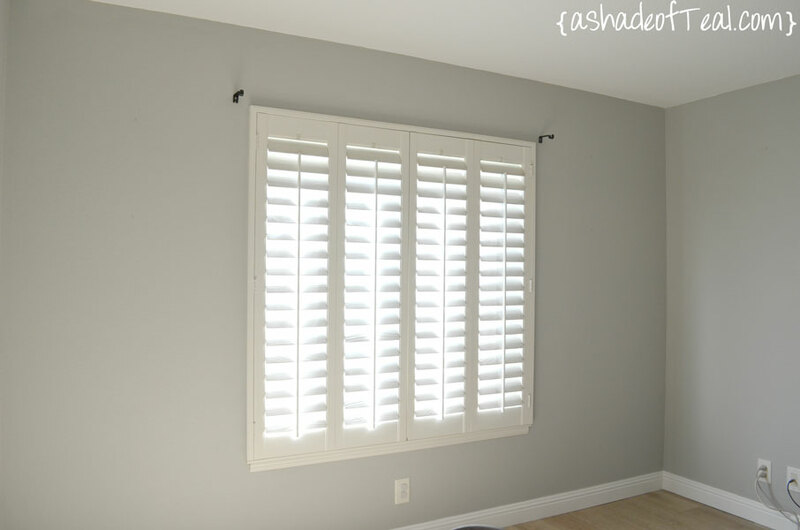 Your wall turned out fantastically! Great job! That wall looks amazing. Love the little touches you’re working on too. 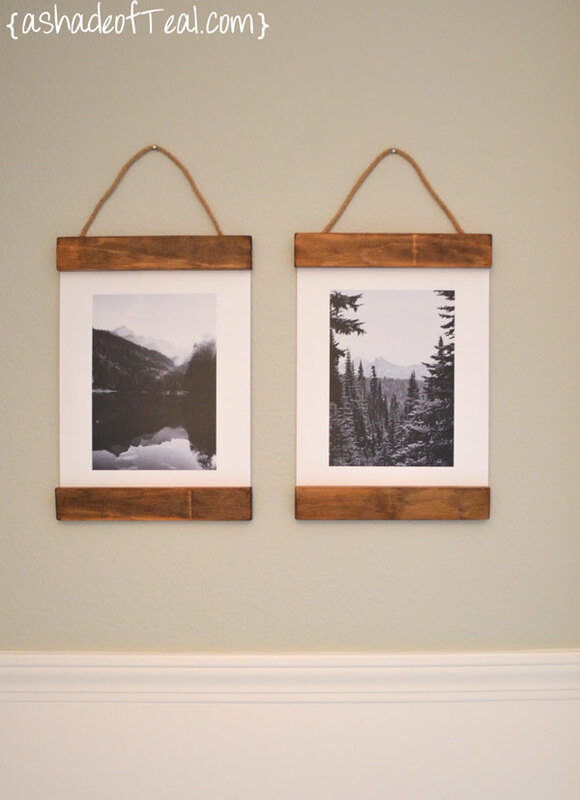 Already pinned the picture of the rustic art frames … I need some ideas for a currently blank wall in the powder room I’m working on for the ORC. Thanks Erin! I’m glad you liked the rustic frames. I still need a few more ideas for some blank walls as well.